Open it and you have two options: Photos, Wikipedia. Check Photos, and thumbnails of photographs will be displayed over the map you’re looking at. 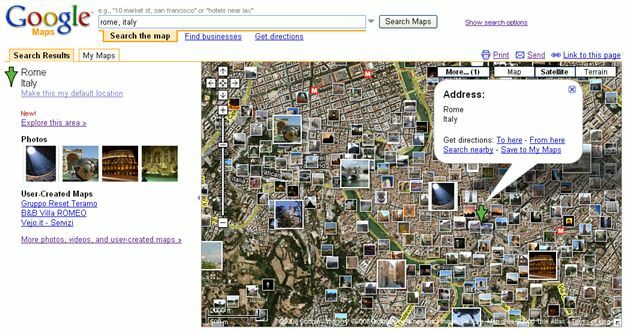 Google Maps has integrated pictures from Panoramio, an online service that lets you georeference your picture on Google Maps. It looks so good, it doesn’t need any more words, but just an exploratory trip (in every sense). The workshop report covers the online Phase 1 of the KS Workshops. It contains descriptions of the processes used, content summaries, as well as participant’s and facilitator’s evaluation. 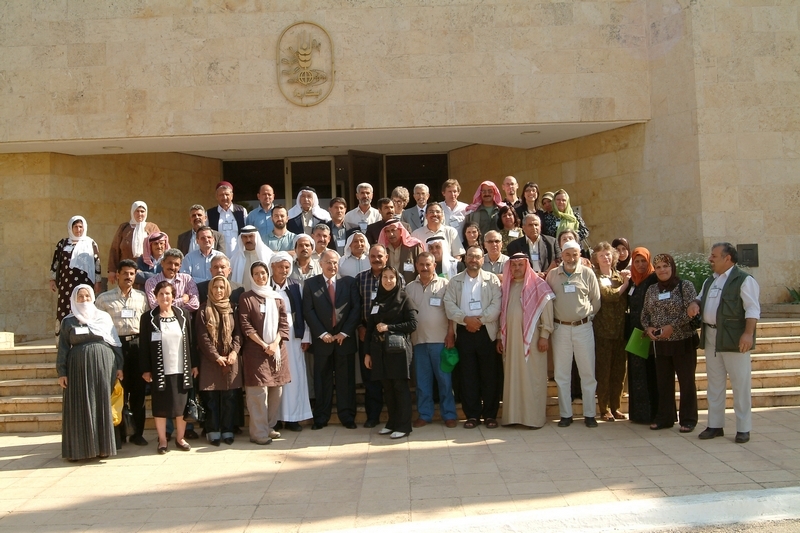 To address the issue and need raised in the last post on “Why knowledge sharing in research?” the ICT-KM program in its Investment Plan 2006 added to a planned second Phase of the Knowledge Sharing project- a component on Knowledge Sharing in Research. This component is aimed at identifying and pursuing opportunities to enhance collaborative learning and innovation. The goal is to improve the effectiveness of the CGIAR Centres and their projects in working with partners, delivering research results and supporting the achievement of development outcomes. To learn about knowledge sharing concepts, approaches and tools which may be used and useful within the research domain of the CGIAR. Any thoughts or ideas on how a project like this can better learn, share and apply knowledge in this domain? What do you think would be useful? have an impact?